Here is a nice SUV! 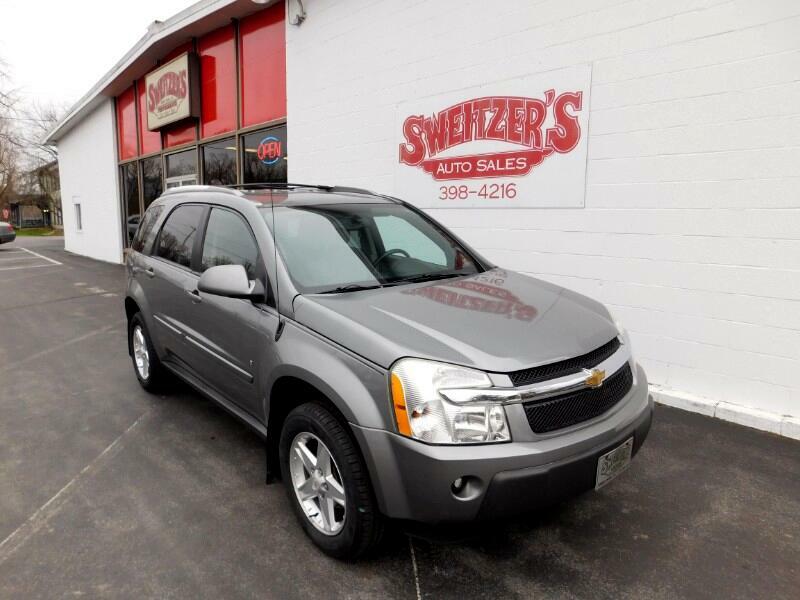 This is a 2006 Chevrolet Equinox with 119,425 miles on it. This is a local trade with New tires on it. Call or stop in for a test drive.